You have left the Helene S. Meyer Insurance & Financial Services website and are entering the Empire Life online life insurance application. Eligible individuals can apply online for up to a maximum of $500,000 of term life insurance and may be instantly approved and covered. 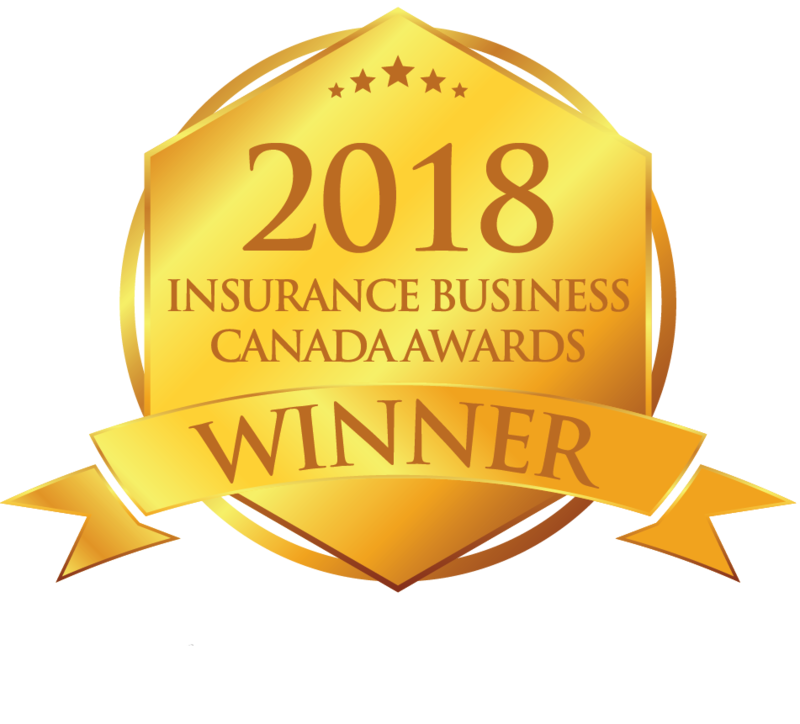 If you proceed to our online life insurance application and purchase an insurance policy, Helene S. Meyer, who is an independent insurance agent with Qualified Financial Services Inc., will be assigned to your policy to provide you with any required after-sales service and advice about your policy, provided you live in the province(s) of Ontario.